potentially nervous: you too bells, yours are the kissiest. you too bells, yours are the kissiest. Yes, they look very, very soft. Hmmm..look at that mug-shot.. so kissable! Muah!! 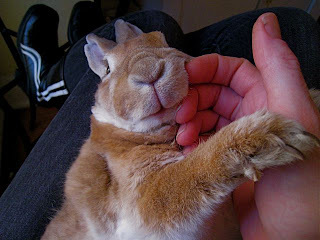 Awwwwwww... what a lover bun!!!! !